SECO/WARWICK Allied Pvt. 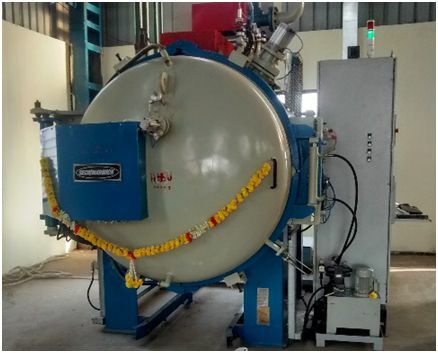 Ltd. has installed single chamber vacuum hardening furnace with high pressure gas quenching capacbility for Jyoti Heat Treat Industries, at their fourth commercial heat treatment unit in Chakan, Pune, India. 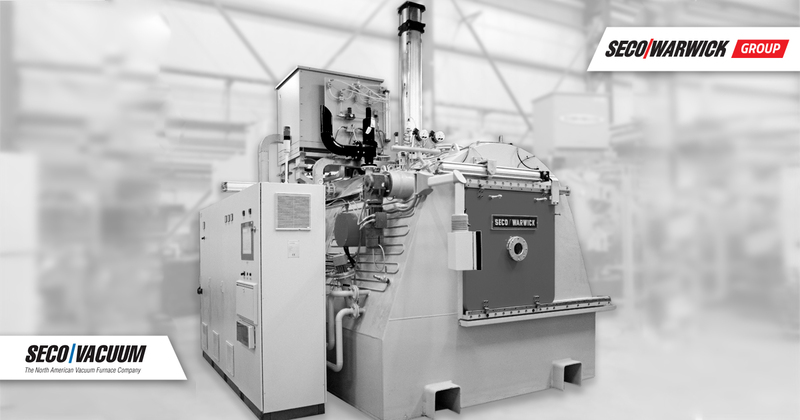 The Vector™line furnace with high pressure gas quench is ideally suitable for Vacuum Hardening under an oxygen free environment. Heating can be performed in vacuum as well as under convection with partial pressure. Quench pressure can be adjusted from 1.5 bar to a maximum of 10 bar. The Vector line furnace installed at Jyoti can also be used for additional processes such as vacuum annealing, normalizing & tempering. The furnace has effective uniform hot zone size of 600x600x900 mm (24”x24”x36”) & load capacity of 600 Kgs (1320 lbs.). The furnace complies with NADCA requirement and was equipped with an advanced PLC/HMI control system. 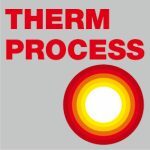 Jyoti Heat treat Industries started the heat treatment 20 years ago in Pune and now successfully managed by Mr. Ramamoorthy., CMD of Jyoti Group. The main strong points of Jyoti group are their willingness to meet customer requirements with respect to quality, delivery and process traceability, competitive pricing and nonstop operation throughout. Now after adding a SECO/WARWICK Vacuum furnace to their Heat treatment facility, Jyoti Heat treat Industries are capable of catering to all type ofhHeat treatment requirements for their customers.